Erlang QuickCheck support property based development. Instead of writing test cases for your applications, you write a one-pager with a QuickCheck property from which hundreds of test cases are generated automatically. QuickCheck simplifies failing cases to a minimal example on a test failure (so that fault diagnosis is quick and easy). QuickCheck enables developers to dramatically improve test coverage, and find obscure errors at an earlier stage, lowering costs and improving quality as a result. This tutorial will show how testing stateful systems is done using Quviq QuickCheck We do this by writing a QuickCheck specification (an Erlang program) using the QuickCheck API. The specification will allow us to generate and execute test cases. We will show how QuickCheck's shrinking finds small examples that provoke errors, greatly simplifying bug diagnosing. The tutorial is aimed at anyone with a general interest in QuickCheck who wants to test stateful systems. Some familiarity with Erlang will help, but the tutorial should be accessible also to someone who knows another functional language. People are supposed to bring their own laptop, further instructions on how to prepare will be provided at a later stage. Hans Svensson is a QuickCheck expert working for Quviq AB. 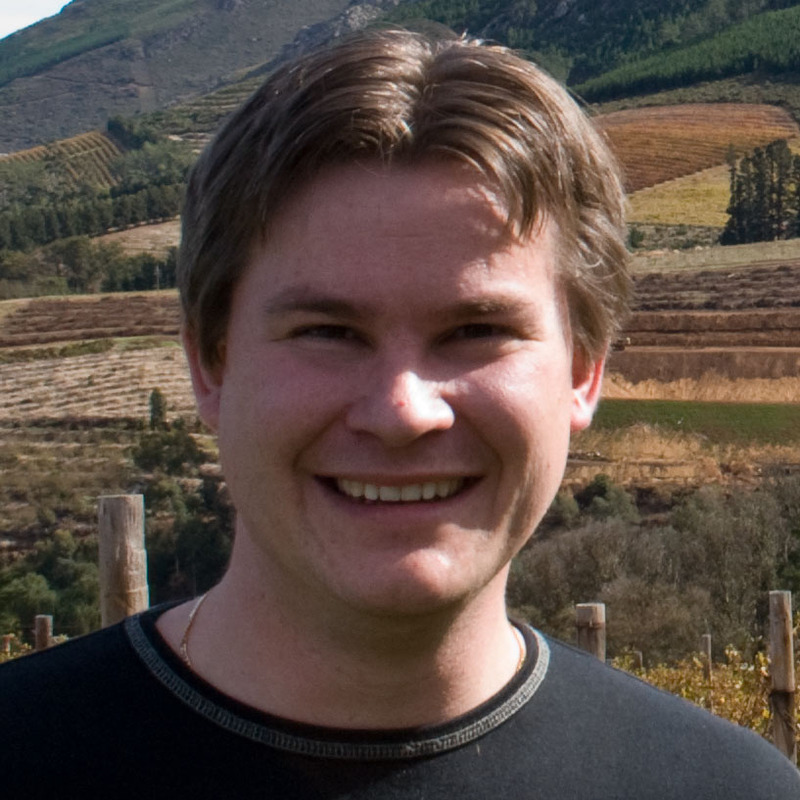 Hans has been working with QuickCheck since 2008, both as a researcher and as a consultant. Hans has a PhD from Chalmers University of Technology (2008) on the topic "Verification of Distributed Erlang Programs using Testing, Model Checking and Theorem Proving". Hans is a an active member of the Erlang community with more than a handful of Erlang papers at the Erlang Workshop and ICFP, as well as several EUC and Erlang Factory presentations.